A private tasting of the champagnes of the legendary house of Bollinger. We will explore the fascinating history of Bollinger and taste five superb champagnes, including the extraordinary Bollinger RD, aged in their chalk cellars in Aÿ for over a decade. The price is based on one bottle of each cuvée – we recommend a minimum of 10 guests and can accommodate a maximum number of 15. Each guest must be at least 18 years old. 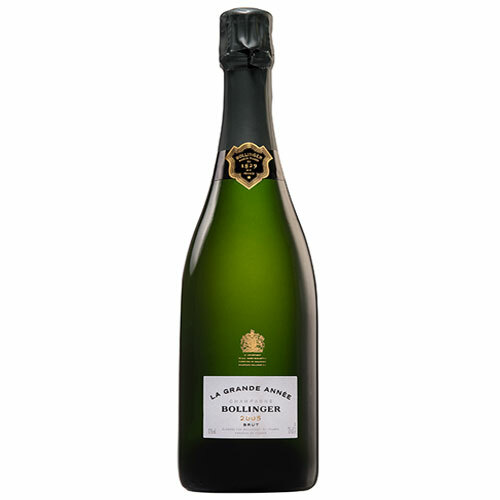 The house of Bollinger was founded in 1829 in the village of Aÿ, in the heart of the Vallée de la Marne. 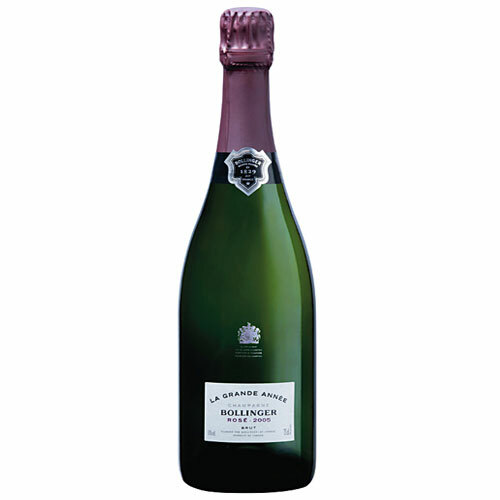 One of the most celebrated of all the Champagne houses, Bollinger is adored across the world for its rich pinot noir driven champagnes. 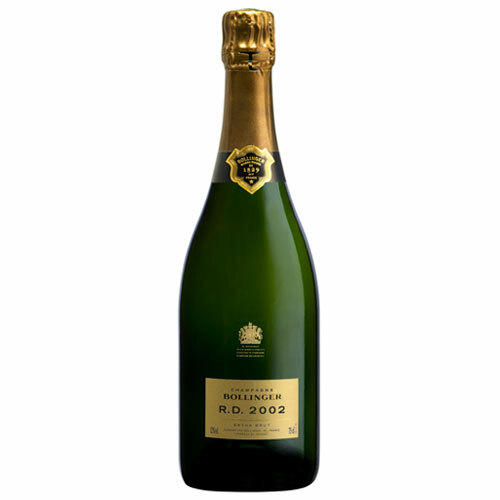 We will taste five champagnes, starting with the Special Cuvée, the blueprint of the house style – full bodied and rich. 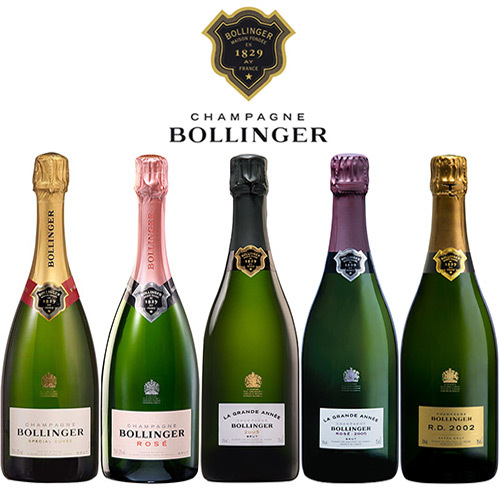 We will taste three vintages, including the most famous vintage champagne of them all, Bollinger La Grande Année and the very rare Bollinger RD – an innovation pioneered by Madame Lily Bollinger herself, where the best vintages are held back in the cellars for years of extra ageing and only then disgorged.